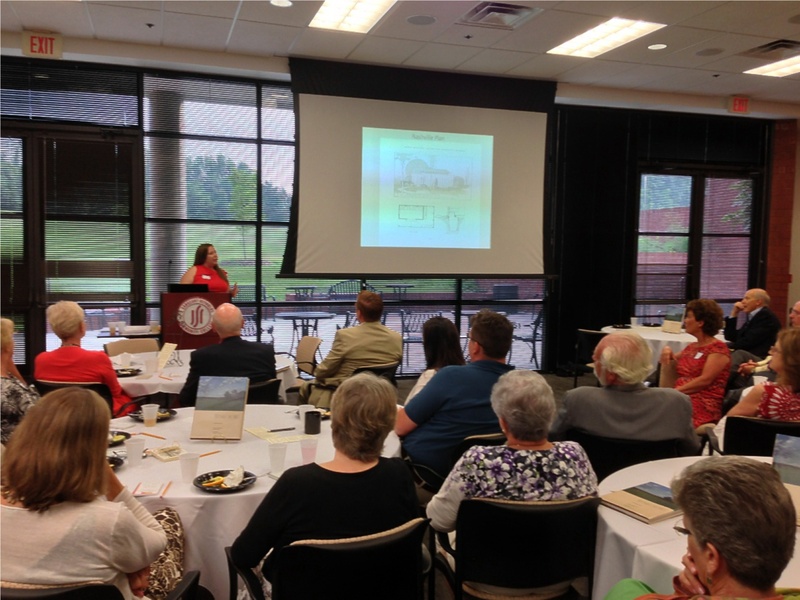 On July 17, 2013, the Goochland County Historical Society launched a new endeavor to help get our name and mission out into the community. 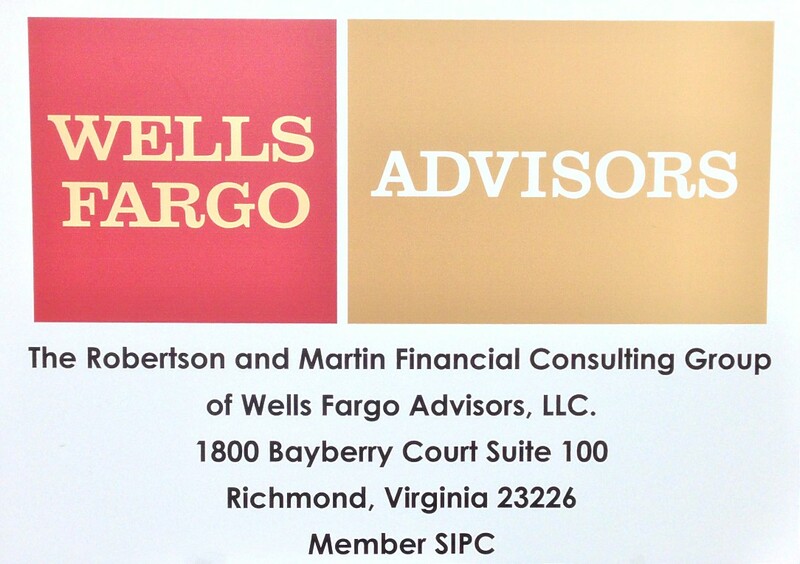 With the assistance of The Robertson and Martin Financial Consulting Group of Wells Fargo Advisors LLC, the Society is holding a series of Board-to-Board meetings. These meetings allow us to share information about our goals and efforts in the community with other local entities. We are hoping that by working together with other organizations, we can create new avenues of awareness of Goochland’s rich history. Our first meeting was with the Board of the Goochland Free Clinic and Family Services. 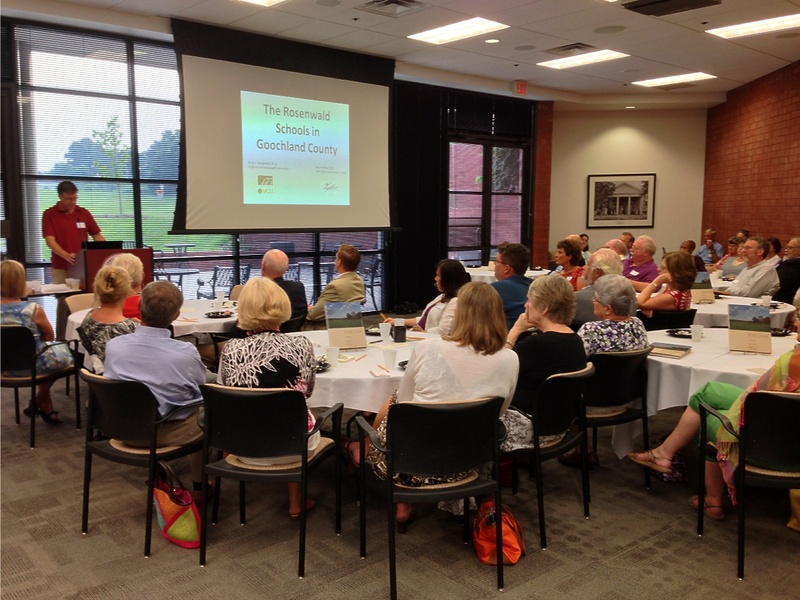 The Community Room at the Goochland Campus of J. Sargeant Reynolds Community College was the chosen setting for the dinner and lecture that followed. 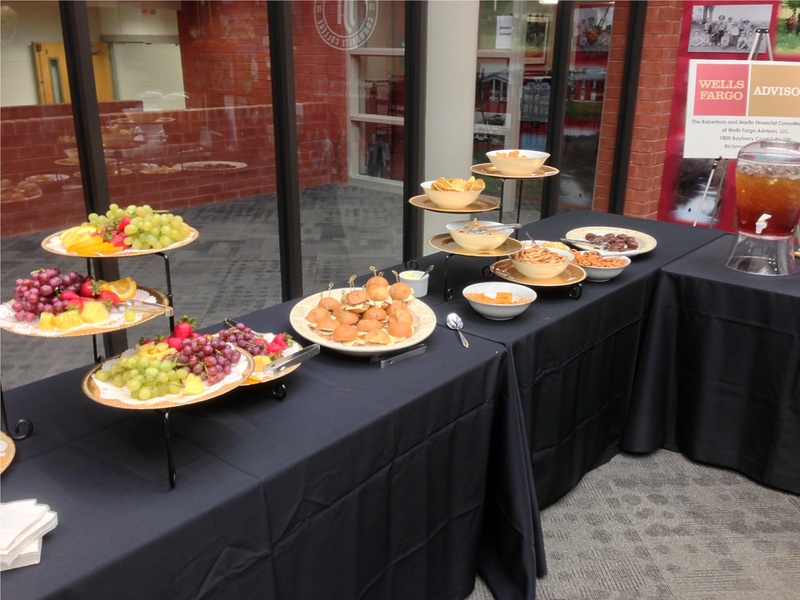 Clover Forest Catering prepared a delightful selection of fresh fruits, muffaletta sliders and desserts and a truly refreshing mint tea. Local wine from Grayhaven Winery also added to the cordial atmosphere of the event. After dinner Dr. L. Ray Drinkwater, Historical Society Board member and Vice President of Student Affairs at John Tyler Community College, introduced our speakers for the night. Dr. Brian Daugherity, Assistant Professor of History at Virginia Commonwealth University and Dr. Alyce Miller, Assistant Professor of History at John Tyler Community College spoke on the Rosenwald schools focusing on the efforts here in Goochland. Goochland is fortunate to have several Rosenwald schools still standing. One of the finest examples is the Second Union School. This school is still standing thanks to the tireless fight led by the Goochland County Historical Society and particularly Society Executive Director Phyllis Silber. Through the society’s efforts, Second Union was able to apply for grants that restored the building and saved it from demolition. The Society would like to thank the Board of Directors of the Free Clinic and Family services and their guests for attending this meeting. We hope it helped to foster a new connection between our organizations. We would also like to thank Dr. Daugherity and Dr. Miller for their wonderful presentation and commitment to preserving the Rosenwald schools. Thank you also to Clover Forest Catering for the fantastic food and the Robertson and Martin Financial Group for your generous support!